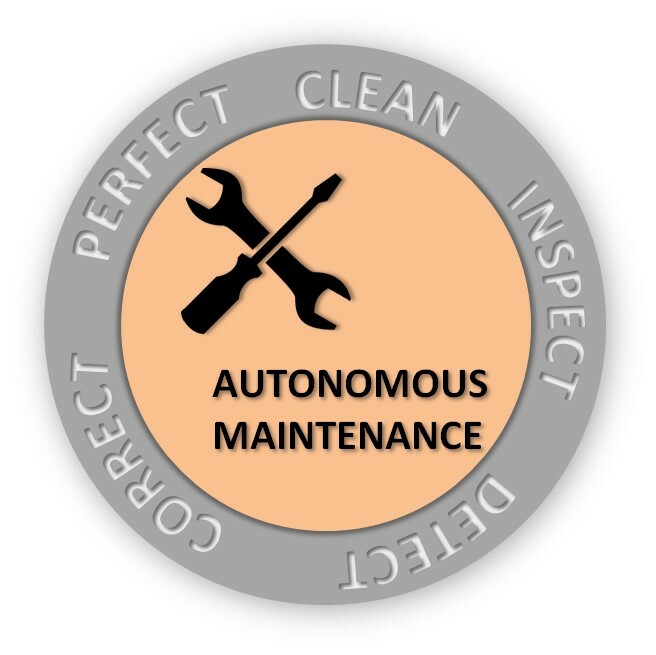 Autonomous maintenance is a practice so intuitive that it’s a wonder it’s not standard across all companies in every industry. There are factors in some industries that make it harder – artificially so if you’re a programmer; I’m sure we all know the pain of having a contractor from another company develop a key piece of software architecture that they leave undocumented and coded as obtusely as possible to ensure they have work performing maintenance in the future – but for the most part companies that fail to implement at least some kind of autonomous maintenance procedure are short-sighted, cheap, or otherwise mismanaged. 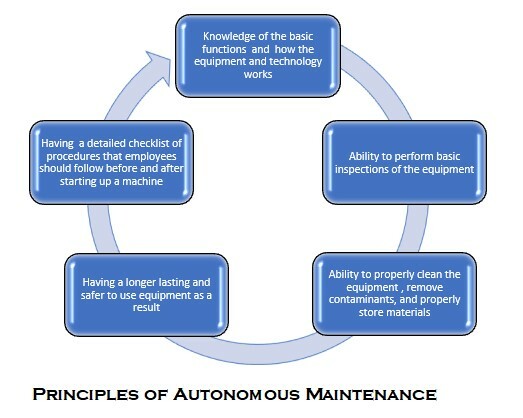 Put simply, autonomous maintenance is the principle that routine checks and maintenance should be done on equipment and tech to extend its lifespan, rather than waiting for it to break down completely and requiring a dedicated maintenance staff to fix it. The latter process can lose a day or more of progress when it happens, so it stands to reason that every business would want to make those occurrences as rare as possible. Unfortunately, management often fails to properly consider the long-term gains opposed to the short-term losses autonomous maintenance training requires, and so from factory floors to office buildings you have avoidable delays stacking up costs and increasing backloads across the world. Shitsuke: Moral education, respect for others…this translates poorly as a pith one word ideal into English as do many Japanese words (they have many words that translate to abstract concepts we require sentences to explain). This means instilling a sense of personal responsibility for the well-being of the others you are working with and the equipment they must use as well. …Longer lasting and safer to use equipment for everyone. Once you have your standards set up and your employees trained, it is extremely simple to follow through. Having a detailed checklist of procedures employees should follow before and after starting up a machine (at the start and end of every shift, essentially) will become second nature very quickly, and most checks should not take long once the initial cleaning and reorganizing is carried out. While this does not completely eliminate the need for a dedicated maintenance staff, it will allow them to better plan and prioritize what machines need repairs. If a small crack or leak is pointed out and patched before it becomes a large one, you lose little to no work time. Likewise if the maintenance staff is not constantly running around to machines that are simply gummed up from not being cleaned, or overheated due to poor lubrication, they can spend their time preventing and repairing catastrophic failures that were unavoidable due to routine wear and tear. 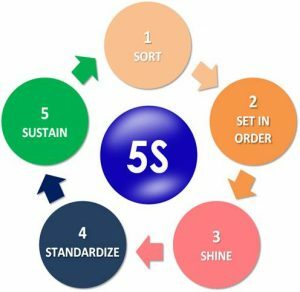 Previous post: What is 5S Training?